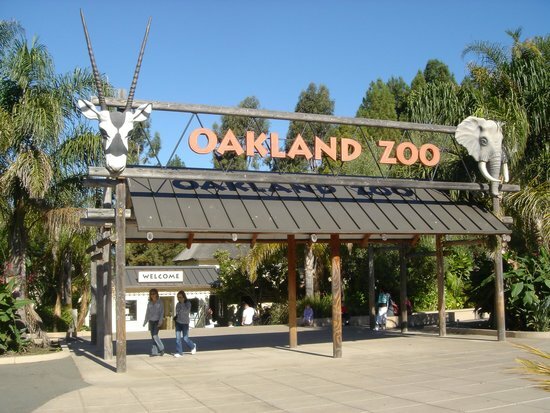 A return visit to the Oakland Zoo organized by long time Zoo docent and NOV volunteer Joan Hall-Feinberg. We will visit the recently opened California Trail to observe animals originally in CA: eagles, wolves, condors, jaguar, black beans, grizzly bears, bison and mountain lions. She has arranged for carts, so those who have more difficulty (or just prefer not to walk) can join in. She has arranged for additional docents to accompany us if needed. After the tour, you can enjoy the outdoor tables with your own picnic fixings, or enjoy one of the food options within the zoo grounds. 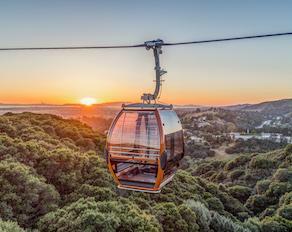 Best idea: try out the new gondolas; they will deliver you to a lovely restaurant. Look for more details coming your way very soon. Members and volunteers, do let us know if you are planning on attending. Carpooling is highly recommended, so please let us know if you can provide a ride or would like a ride.